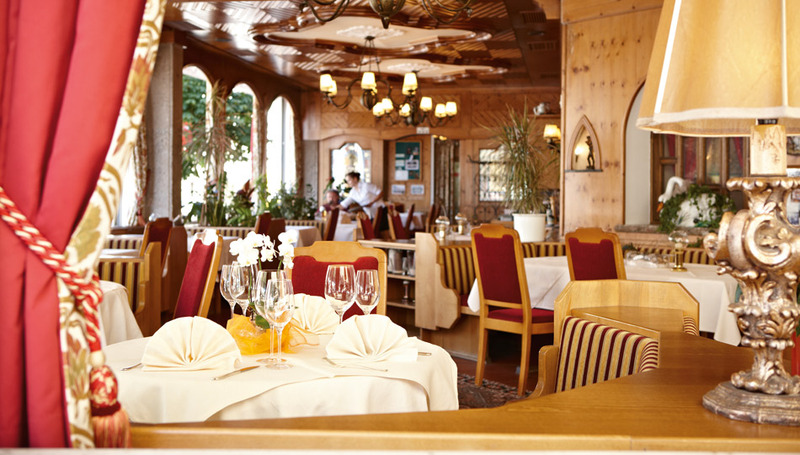 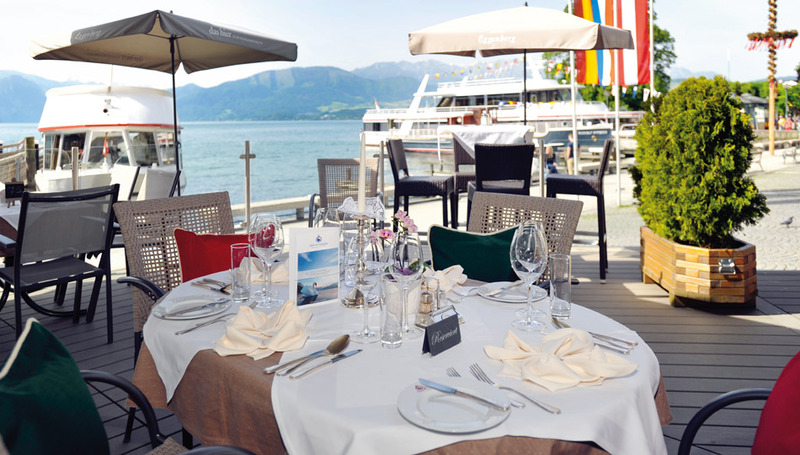 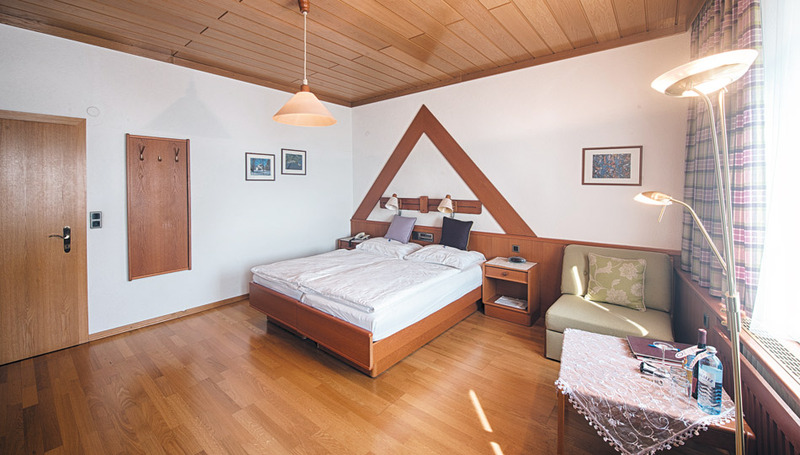 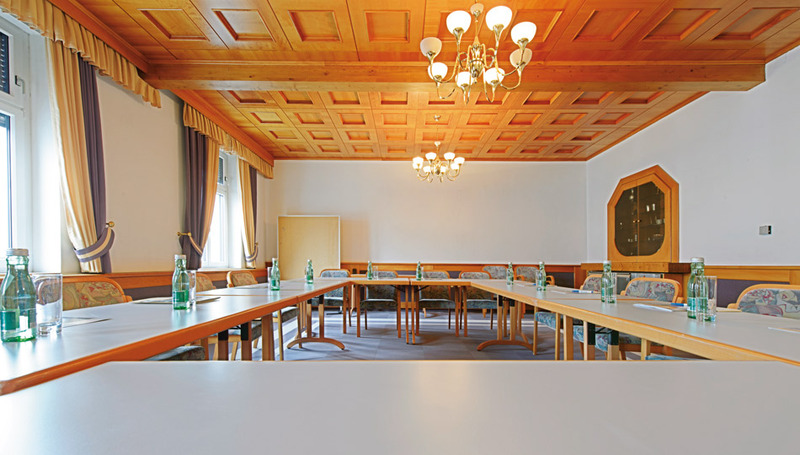 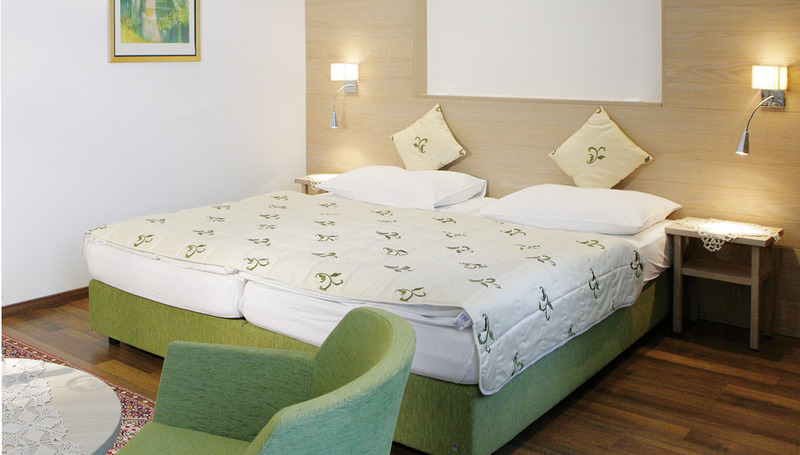 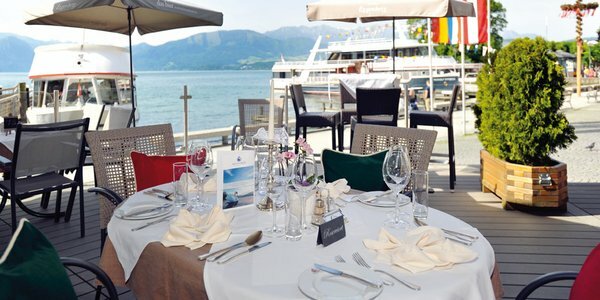 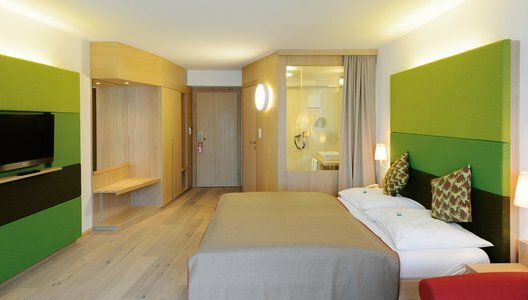 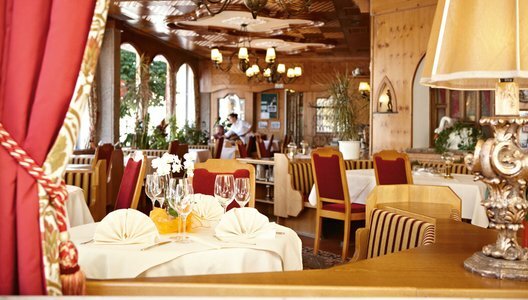 Situated in the centre of Gmunden, on the shores of the Traunsee lake, the Seehotel Schwan is the ideal mixture of traditional hospitality and modern facilities. 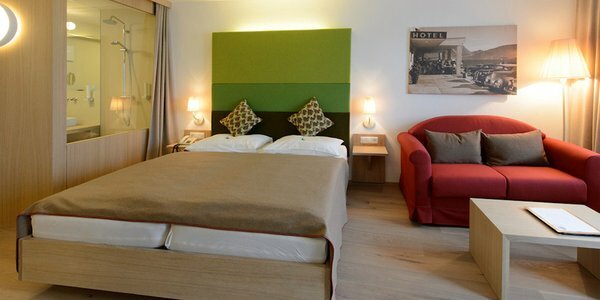 As such it is perfect for both business travellers and holidaymakers. 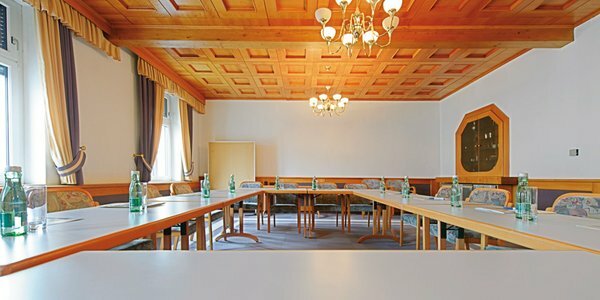 From successful seminars to action-packed holidays with plenty of rest and relaxation too, there is no better place to experience the beautiful Salzkammergut region. 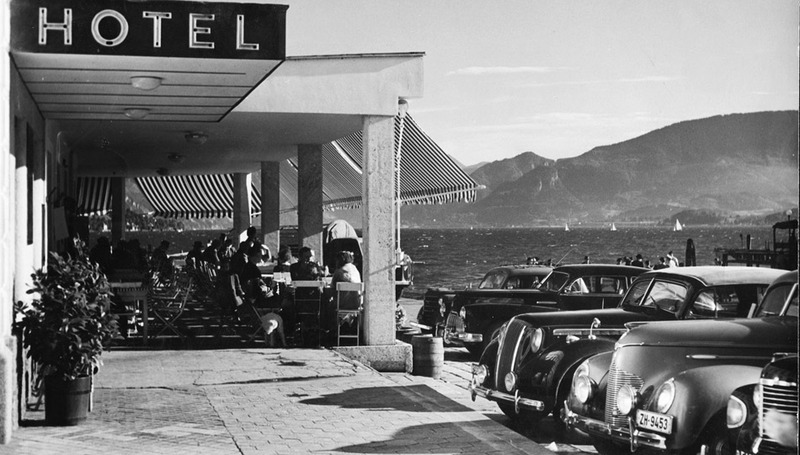 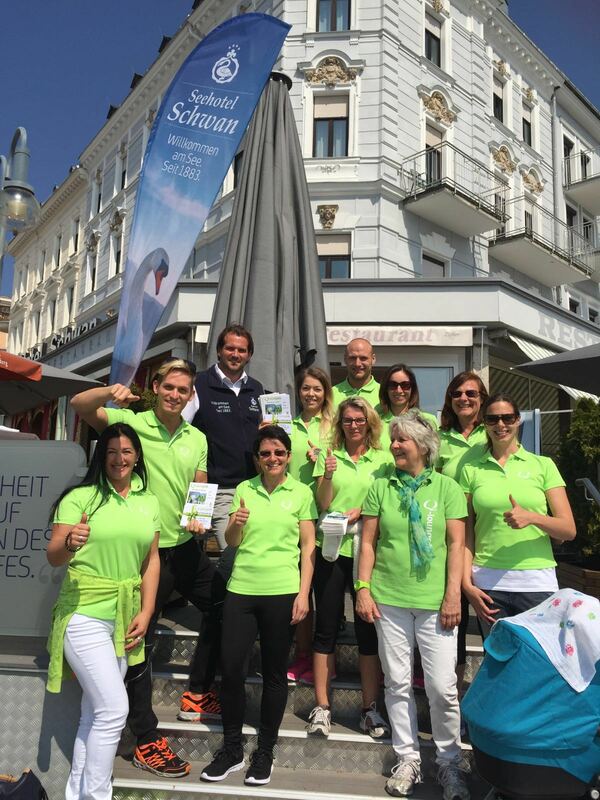 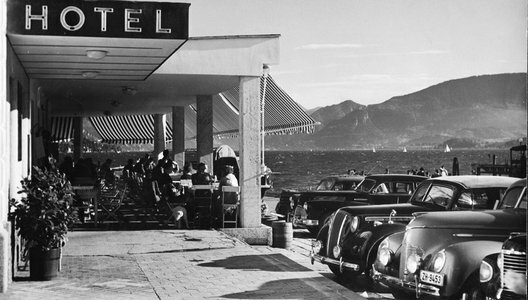 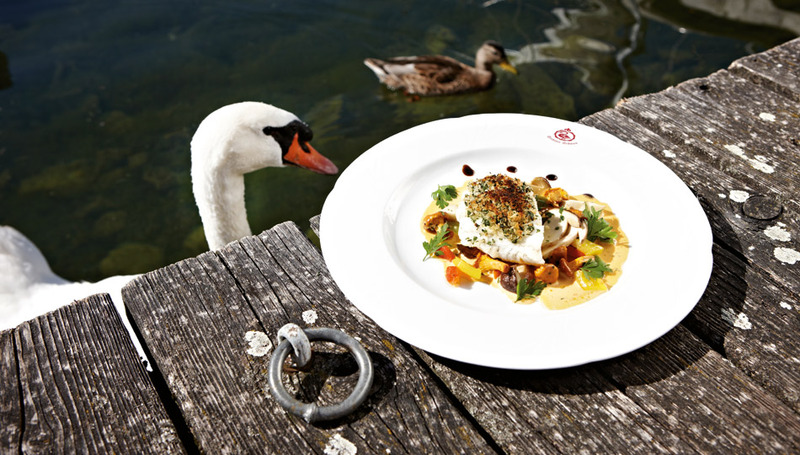 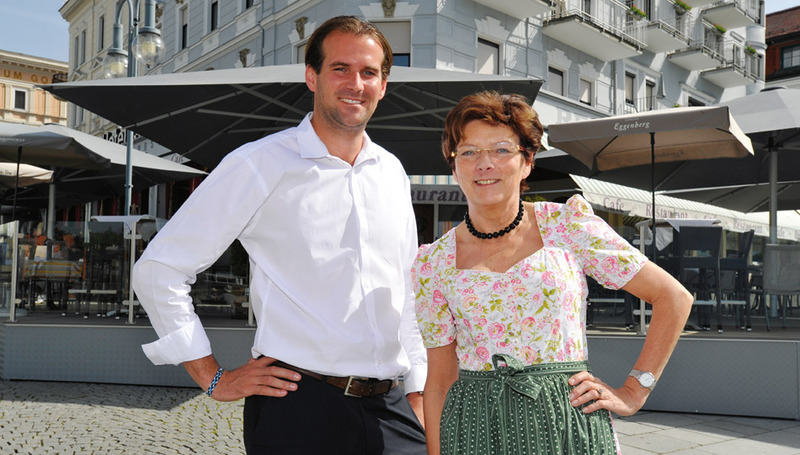 Here at the Seehotel Schwan guests can experience the best of all worlds: fine food, interesting events, outdoor adventures in one of Austria's most beautiful landscapes, and a traditionally warm welcome in a hotel run by the same family for six generations. 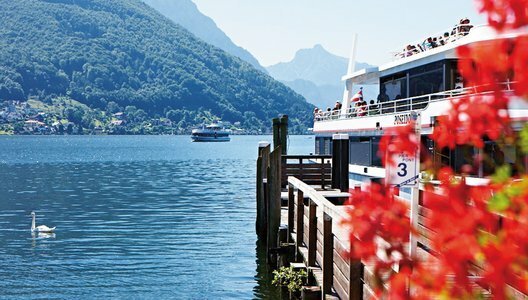 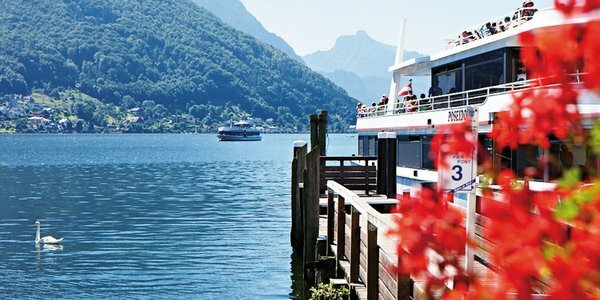 Gmunden, perched on the shores of the Traunsee lake and surrounded by the stunning Salzkammergut region, is ideal for business travellers, holidaymakers, globetrotters and free spirits.